American Made 40 Years Strong! 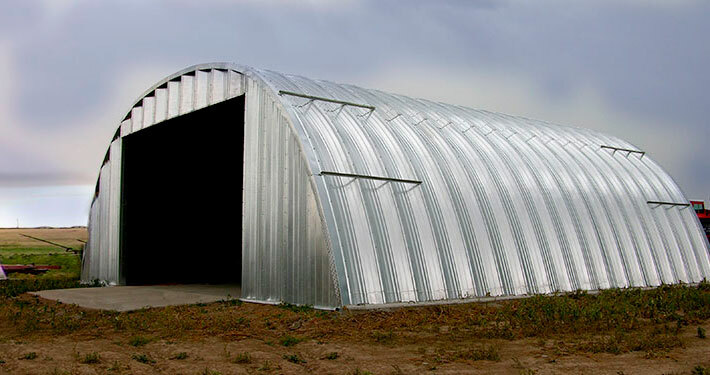 Providing High Quality Steel Buildings at a Competitive Price for Over 40 Years! 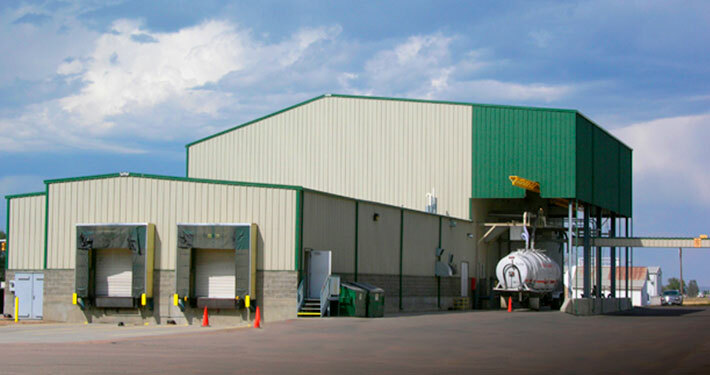 Sunward has been manufacturing superior steel buildings since 1972 and have delivered over 50,000 buildings worldwide. 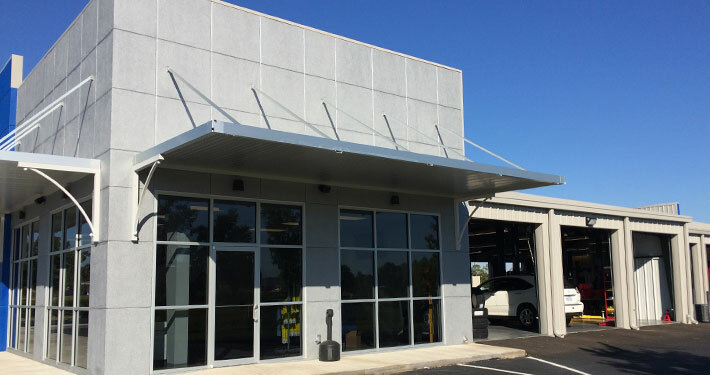 Whether you need a commercial or private steel building, we treat everyone fairly with honesty and integrity. No matter your budget, big or small, your building will be built to last! 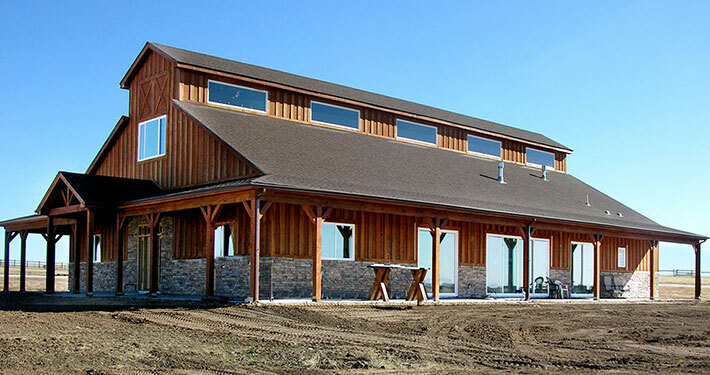 As the manufacturer of your building, you can count on us to be there from start to finish. From pre-planning and drafting to helping get our steel building erected, we are dedicated to ensuring your total satisfaction. Sunward Steel Buildings runs and operates two large, full service manufacturing factories. 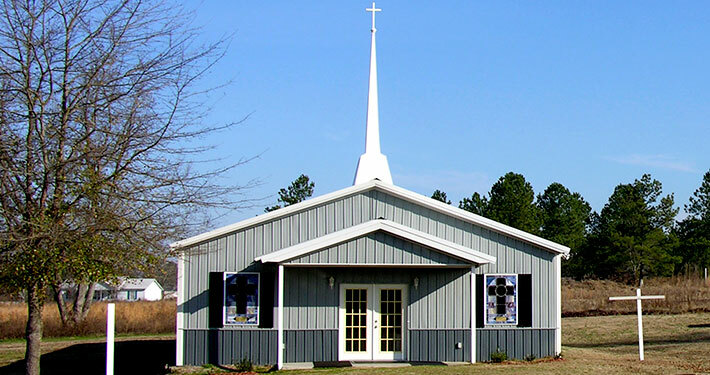 Our factory, Wedgcor is located in Jamestown, ND while our factory, Rockford is located in Walterboro, SC. 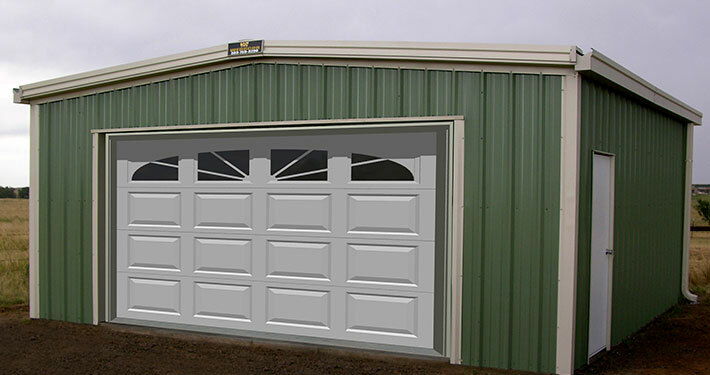 We supply steel buildings of all shapes and sizes with any finish you desire. 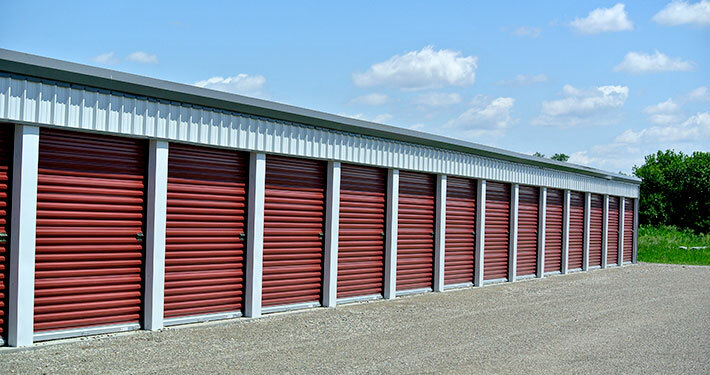 Whether you need simple personal garage, a large commercial building, a custom building, or anything in between, we can help. With over 40 years in the business, we have supplied it all. If you can dream it, we can supply it! 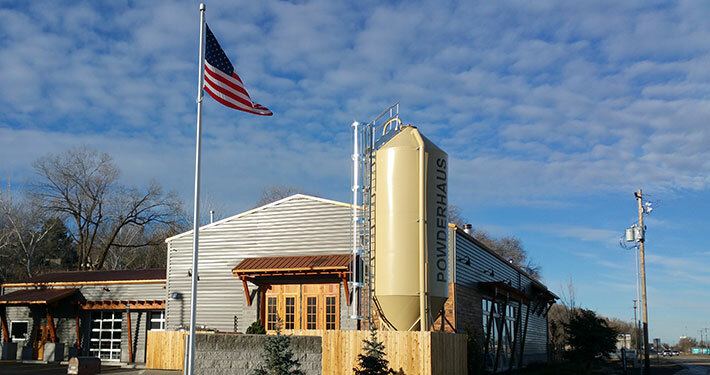 With our three large factories in the US, we are proud to say that your metal building will be made in the USA by a team that takes a great deal of pride in their craft. 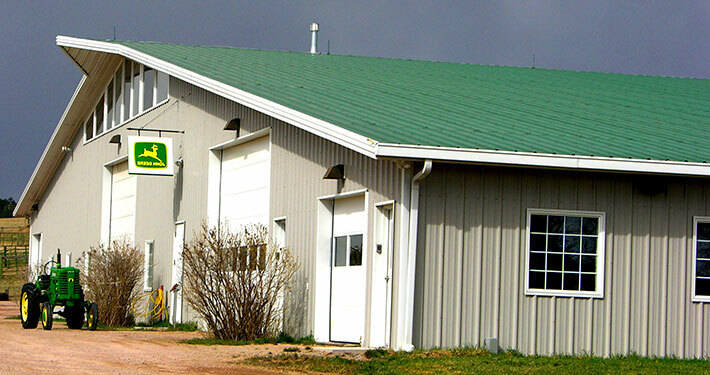 When you buy from Sunward Steel Buildings you are getting a custom-built steel building. After all, we have been in business long enough to know that no one customer is alike nor does everyone have the same set of needs for their building. Before any drawings are created, our team of building consultants meet with you and discuss exactly what you need in your building. Then once we understand your needs, we dig a little deeper and discuss your wants for the building. These can be the added touches that truly make your custom building special and the building of your dreams. Interested In a Sunward Building? If you can dream it, we can make it! The Sunward team is dedicated to helping you achieve the building that best fits your needs. Your job is to tell us what you want in your dream building. Our job is to make sure we create the right building for you. 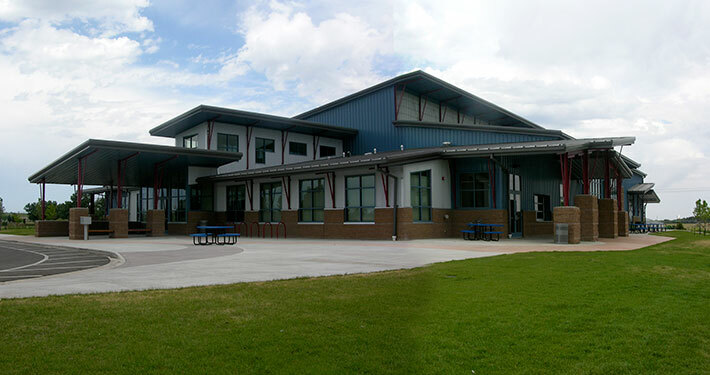 We will meet with you to learn exactly what you need and what you want in your building. 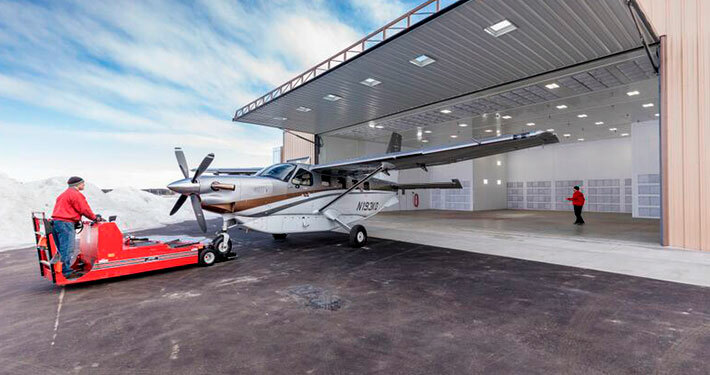 Whether you’re planning a new office building, perhaps a private barn, an aircraft hangar, or a gymnasium – we can deliver. 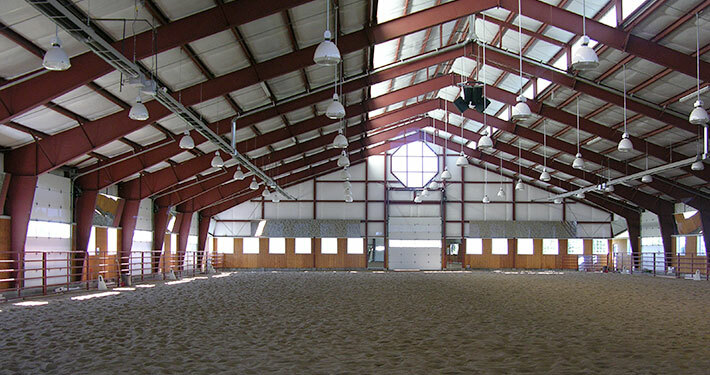 We have built over 50,000 steel buildings and have the knowledge to meet your needs. If you can name it, we’ve supplied it and know what it takes to make your building dreams a reality!